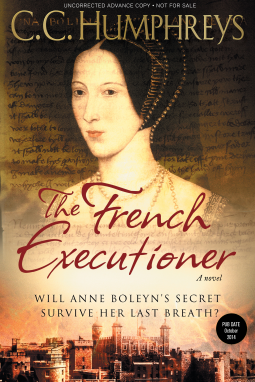 Jean Rombaud and executioner brought over from France by Henry VIII to behead Henry’s second wife, Anne Boleyn. The day before her execution Anne request something of Jean and he makes a promise to her that will change the course of his life….. This story takes you across Europe, in dungeons to slave galleys….and along the way Jean meets the most interesting companions and they find themselves in constant danger. In my opinion the author has achieved and expressed an artistic uniqueness in prose, scenery and action. There are extraordinary events that takes place throughout the story. There was one disturbing scene in particular that I have to admit, I had to skim over. But it did not sway me to put down the book. There are many portrayals of Anne Boleyn and I have to admit I haven’t read her in this light before. Having said that, Anne’s role in this story is easily recognizable and the author’s brief portrayal of her in the beginning sets the tone and backdrop for this intriguing story. When this story is read by my friends, I will be extremely interested in their thoughts of a particular way the author writes about Anne….you will know what I mean when you read the story. 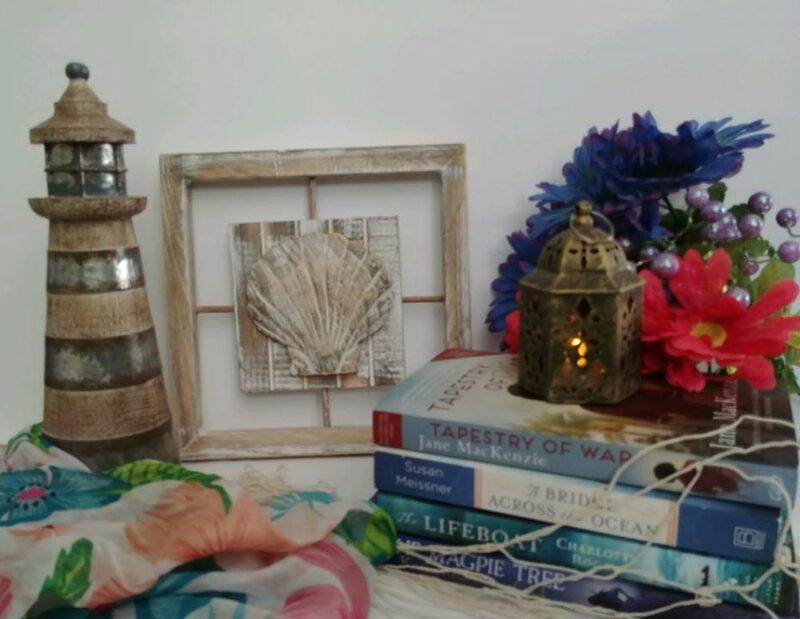 The art of writing historical fiction is to make sure the story holds the modern audience attention and the author has certainly achieved this. I am rating this story five stars for originality, lots of action, an incredible intense plot, dynamic character development and vivid scenery. Love everything about it!